The Benko Gambit. Originally named Volga Gambit, this opening line was promoted by Pal Benko, a Hungarian-American Grandmaster. Black prevents the g3 Knight from attacking, but in so doing creates a weakness in his king side. White takes advantage of the weakness in g6 square. If 15....hxg5, then 16. fxg6 Kg7, 17. gxf7 Kxf7, 18. Qh7+ ... White's attack is decisive. Now, in this variation, after 17. gxf7 Rf8, 18. Nf5+ ... White threatens Rxe7 and the attack remains decisive. In the same variation above, if 16....Ne5, then 17. Rxe5 dxe5, 18. gxf7 Kxf7, 19. Qh7+ Kf8, 20. Qh8+ Kf7, 21. d6 mate. Black's position is hopeless after 22....Kxf7, 23. Qh7+ Kf8, 24. d6! 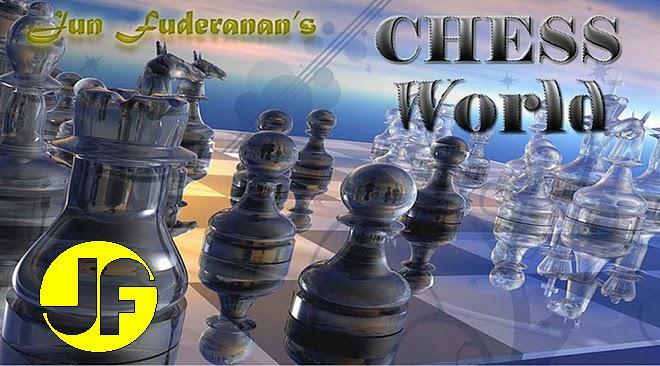 and White threatens mate at f7 or f8. If after 22....Kxf7, 23. Qh7+ Kf6, 24. Ne4 mate.